Eeeek this is exciting…you are interested in a pet photoshoot. Each photo session is custom created around you and your pet. Hehe, this page is full of great insight into what a pet photography experience is all about. Read on…and when you’re ready and are super duper excited to have a fun and fabulous pet session, it’s time to GET IN TOUCH. When you reach out to me, we will book a Meet & Greet at my Owen Sound Studio. This is the perfect time for me to meet you and your pets, get to know each other, and discuss what you’re wanting to achieve from your pet session. And please bring your pet(s). Step #2: Book your pet photo session. During our consultation, we will look at our calendars and schedule your pet session. I like to book your session 3-6 weeks in advance. 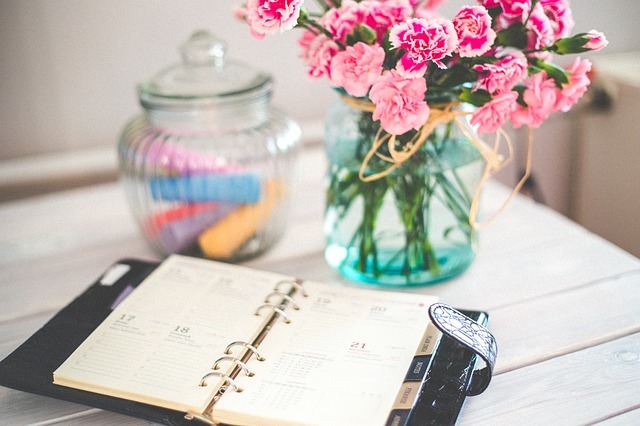 This gives us lots of time to plan your session. 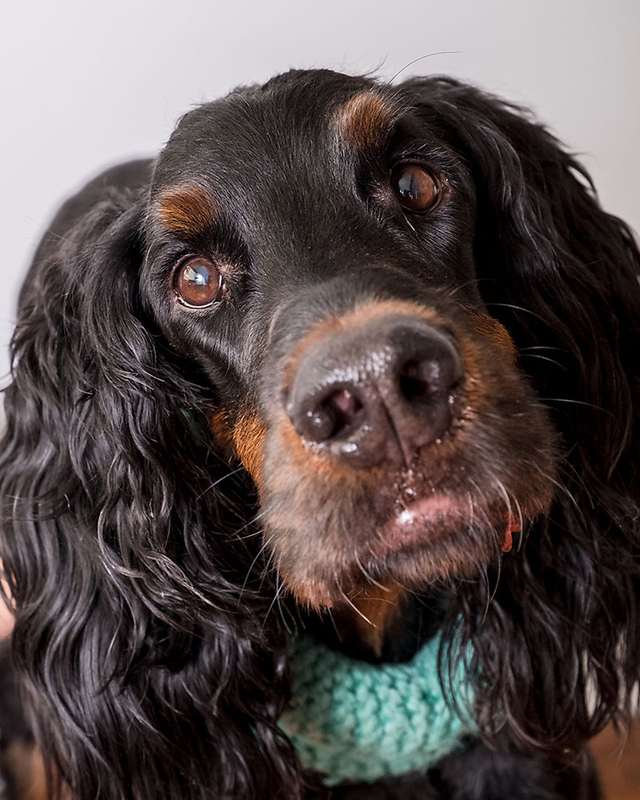 I photograph pet sessions on Mon – Sat. Mind you, Saturdays book up fast. Session times very depending on location & season. Generally, studio & at-home sessions are held in the afternoon. I prefer to book outside sessions in late afternoon or a few hours before sunset – Oh the light is marvellous before sunset. During our consultation, we will look at our calendars and schedule your pet session. I like to book your session 3-6 weeks in advance. This gives us lots of time to plan your session. I photograph pet sessions on Mon -Sat. Mind you, Saturdays book up fast. Session times very depending on location & season. Generally, studio & at-home sessions are held in the afternoon.I prefer to book outside sessions in late afternoon or a few hours before sunset – Oh the light is marvellous before sunset. 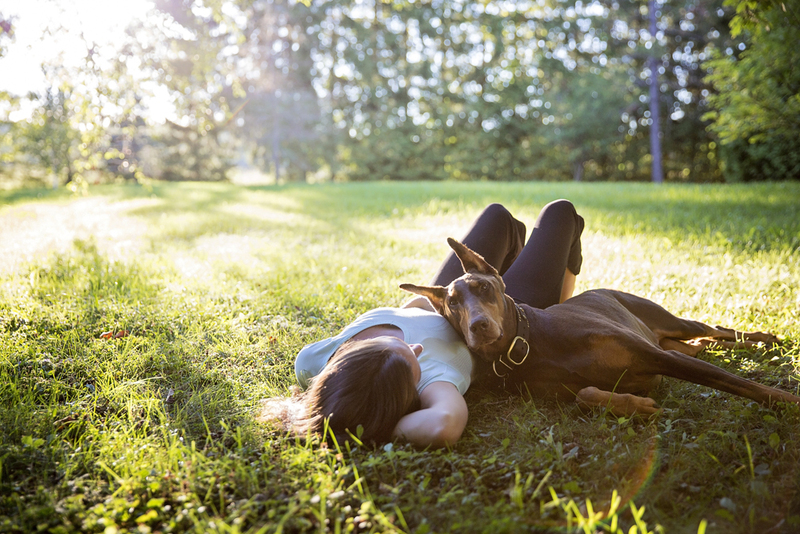 At our Meet & Greet, we will discuss the perfect spot for your pet session. Sppst! Choosing the location actually plays an important role in the final look of our photos. That’s why I like to work with you to determine the best possible location. This is the amazing experience you and your pet have been preparing for! Throughout the session, I will be taking still portraits, action portraits, candids and portraits of you and your pet. The session will be a fun & stress free experience for everyone. We will be laughing, interacting & playing with your pet so that their amazing personalities & expressions are revealed. 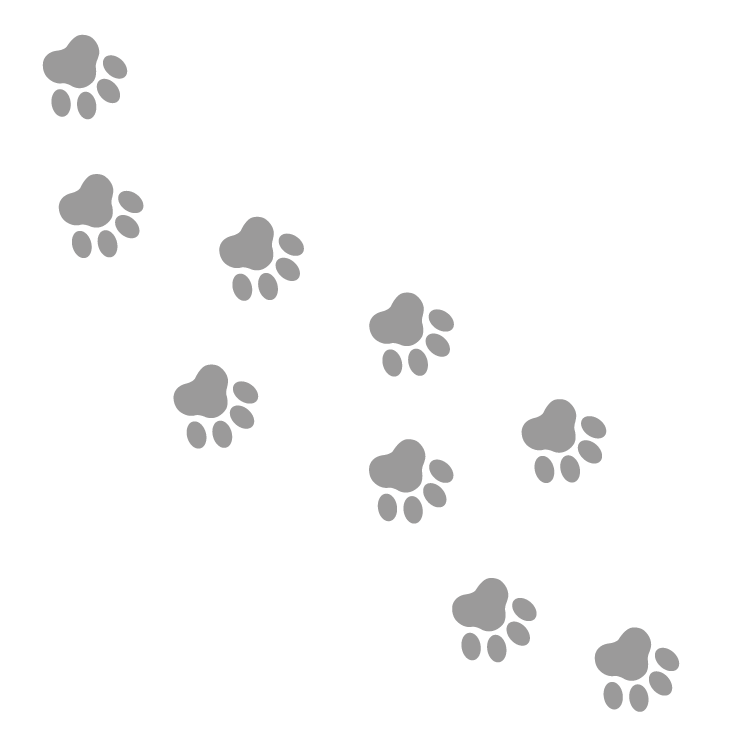 Generally, your dog will be on lead to keep your dogs focus and safety. Don’t worry though, I am gifted in Photoshop and magically make leashes disappear. If we are in a location where you feel confident your dog can be off leash, we will do some fun recall action shots. Heck ya! Woof Woof. Yep, I love sneak peeks as much as you do. So after the session, I hand pick and edit the very best portraits from your session. And with your permission, I pick a few to post on Facebook and Instagram. So don’t forget to follow me. Right after your session, we schedule your photo premier and ordering session 1-2 weeks later at my Owen Sound Studio. You will see the full set of final edited portraits for the first time. Eeeek, so exciting! We will have a fun time reliving your session and giggling at all the fun times we had. At your premier, I display my high quality products, so that you can hold, touch, feel and experience them in person. We talk about how best you want to display your photos. If you have invested in the ALL Inclusive Package, you can still browse my samples. 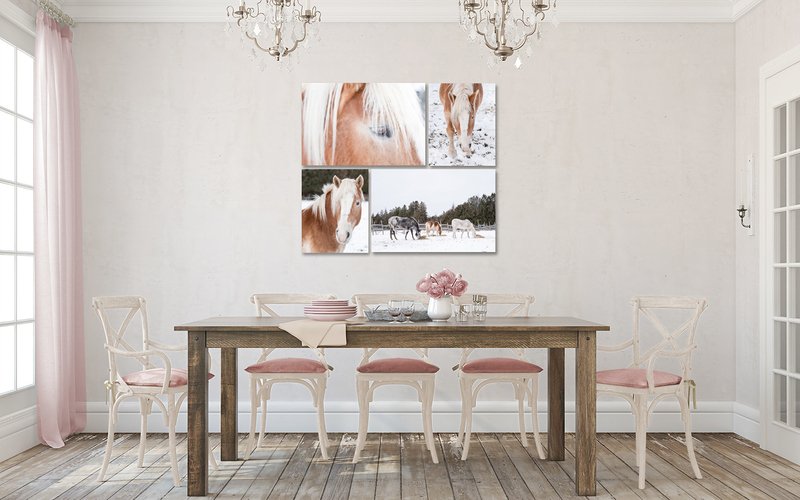 And if you are interested in beautiful Wall Art and Photo Albums, then we go through your portraits individually, selecting the ones that you love. This is a fun process, with no stress! 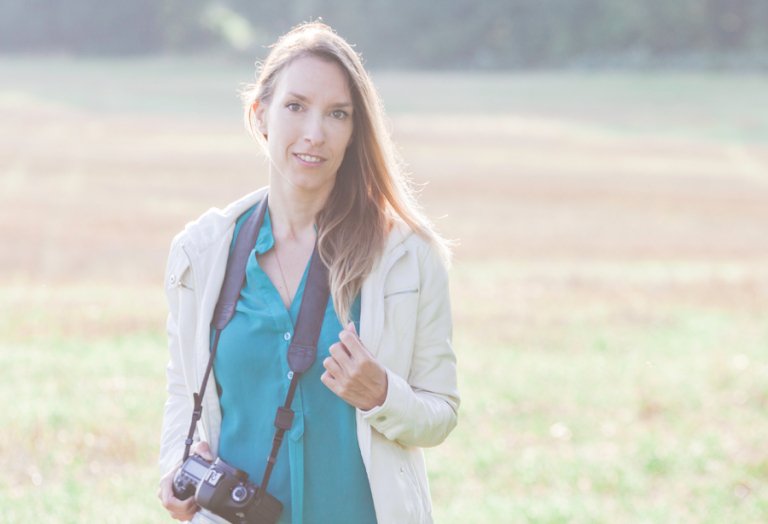 Now that you are apart of the Candra Schank Photography family, you will be kept updated with the latest news, specials and products. And, I keep all your photos safe so you are always welcome to place additional orders at a later date. More questions? Check out the F.A.Q. section or contact me. I create custom sessions that produce authentic fine art portraits of your pet. Sessions are fun, stress free and positive experience for everyone. And I photograph with the end in mind…beautiful wall art, photo albums AND digital files, that become heirlooms. I have three fabulous booking options for you. 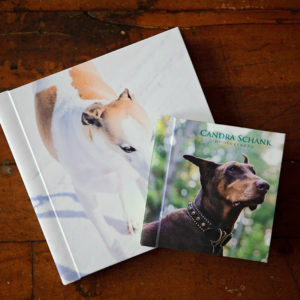 Perfect for pet parents that want to invest in beautiful Artwork & digital files! NO traditional session fee! Instead, the $350 is a non-refundable reservation retainer that confirms your spot in my calendar. Which turns into a 100% product credit at your ordering appointment.Families typically spend $900+ on wall art and photo albums. Pocket Pooch sessions are held in the studio or at a local park and are generally shorter in duration. 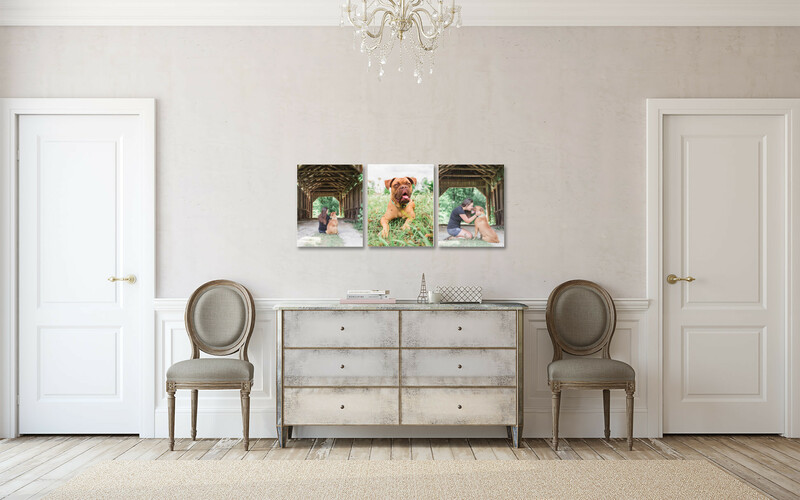 They are designed for families with pets that need a safe environment (studio), or are on a budget or simply looking for a single piece of artwork or few digital files for their home. Families typically spend $600 in artwork. *Location Choices: Owen Sound Studio, Williamsford Hiking Trail, or local park/trail in Owen Sound. Perfect for families who love to create their own albums, holiday cards, & wall art. This All-Inclusive package includes the photo shoot AND ALL edited high-resolution DIGITAL FILES & print release. Fee due at time of booking. 75+ Digital Files edited to perfection. Keepsake wooden box with 4x6 proofs of all images in gallery. Session fees reserve your spot in my calendar and are non refundable. For All-Inclusive package, the remainder of the fee after the retainer is paid, is due one day before shoot. Please email me to receive my full Product and Information Guide. You will receive a complete PDF guide that contains all the information you will need to know about your session, available products and full pricing. If you’re considering booking a session, I highly recommend you check this out first so that you are fully educated about the process and pricing. 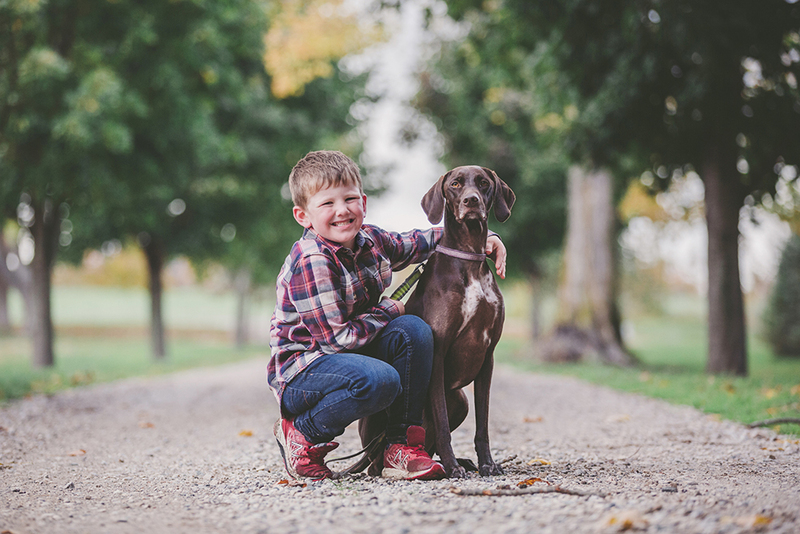 You’re wanting to fill your home with portraits from you pet session. Yah-who. Choosing your favourite images & deciding how best to display them is a great experience. I only offer professional, high quality, ready to go products that you can start enjoying immediately. You don’t have to lift a finger…or paw…I do all the framing, mounting, and the finishing touches. Below are the products that my families LOVE. 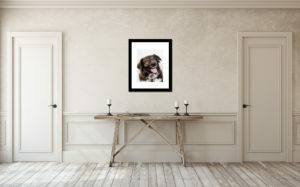 Have a look and start thinking about how you want to display your pet portraits. When you’re interested in a Photo album, I photograph your pet playing, cuddling, scratching ears, that adorable head tilt, and much more. 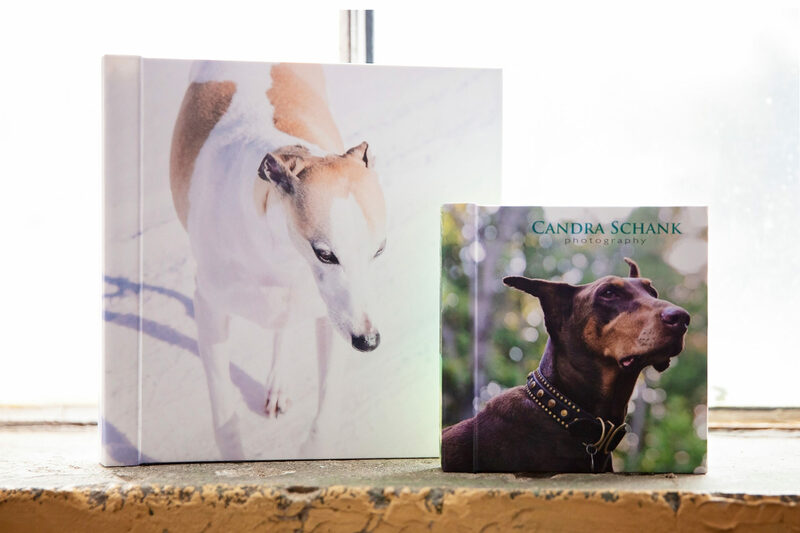 Thus, all the images from your photo session are lovingly crafted into a beautiful high quality photo album that truly tells the story of your pet. and look great in every home. All canvases are laminated to reduce fading. Canvas Wall Art is priced from $495. Okay, this is my favourite…and my clients’ favourite. Whether you’re looking for a modern or traditional feel, framed wall art easily achieves that. Simply by changing the colour or style of frame will complete the look you are going for. Personally, I think a simple white frame looks good anywhere, but I also offer black,grey, brown, and many more looks and styles. Framed Wall Art is priced from $495. Images are provided as high-resolution 300dpi digital image files in jpg format. Every image is professionally retouched and formatted so that you can print them yourself. I also provide a print release. If you’re looking for individual prints, I offer luxury professional print packages. All prints are mounted on styrene for a professional look and laminated so they don’t fade. Fine Art prints are sold in groups of 5 or 10.